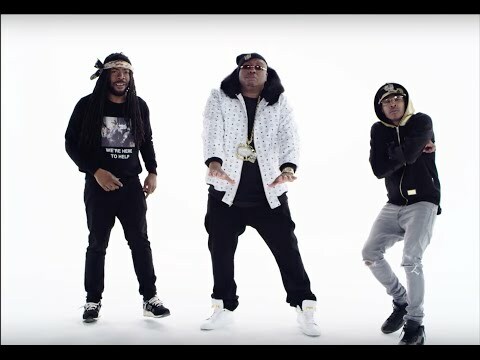 Throughout the '90s and into the next decade, E-40 led a generation of Cali Bay Area rappers and attracted a large cult following of listeners that spread from the West Coast to the South. His uncanny rhyme delivery set him apart from the mainstream, as he coined his own lexicon of street-speak and experimented with overdubbed vocals. 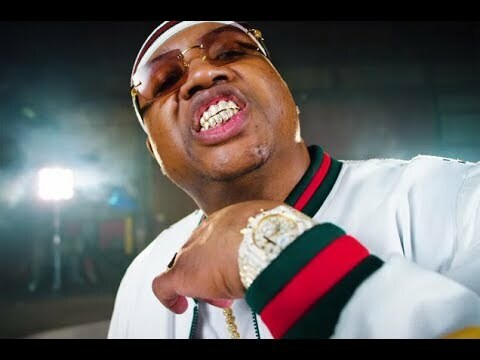 Moreover, his longevity and sincerity earned him many alliances, first among his Bay Area colleagues, then with Jive Records and numerous Dirty South camps, among them No Limit and Cash Money Records. Forty never did completely crossover to mainstream success, remaining mainly a regional sensation, yet influenced many over the years with his unique style and stayed true to his principles throughout. Born Earl Stevens and later host to numerous nicknames -- "Charlie Hustle," "Forty Fonzarelli," "40-Watter," and more -- 40 grew up in the Cali Bay Area and aspired to follow in the footsteps of Too Short. Like that Oakland legend, 40 built a street presence with mixtapes long before he released his first album. After years of mixtape hustling, he decided to start his own label, Sick Wid' It, and began extending his reach beyond the streets of Vallejo, the Bay Area city he called home. 40 entered the national rap game forcibly in 1994 with an EP (The Mail Man), a single ("Captain Save a Hoe"), and an album (Federal); and he also released an album by his group, the Click (Down and Dirty). These recordings made their way to the office of Jive Records, who offered to distribute the Sick Wid' It catalog. As part of the deal, in 1995 Jive re-released the aforementioned releases as well as new albums by 40 (In a Major Way) and the Click (Game Related), and helped bring substantial interest toward the Sick Wid' It camp. For 40's next album, Tha Hall of Game (1996), he again worked with longtime producer Mike Mosley but also collaborated with Bay Area heavyweight Ant Banks, who produced "Rappers' Ball," a successful single that featured Too Short and K-Ci. After Tha Hall of Game put 40 on the brink of a mainstream breakthrough, the rapper took a year off and returned with a massive double album, The Element of Surprise (1998), and then another album shortly afterward, Charlie Hustle (1999). These two albums, unfortunately, did little to expand 40's fan base, nor did subsequent albums such as Loyalty and Betrayal (2000) and Grit & Grind (2002); though they did spawn a few popular singles ("Nah Nah," "Rep Yo City"). By this point, ten years or so after 40 had established Sick Wid' It, the rapper seemed perennially poised for breakthrough success yet, at the same time, was perfectly content with his strong following amid the West Coast and Dirty South scenes. Breakin News (2003) was his last album for Jive. He reappeared in 2006 with the Top Ten hit My Ghetto Report Card, an album on the Warner Bros. label and with Lil Jon as executive producer. This new arrangement attracted a new wave of interest in 40, and as the so-called hyphy scene in the Bay Area likewise continued to garner interest, his legacy as a West Coast pioneer seemed well set. Nonetheless, the veteran rapper showed no sign of retiring and remained active. 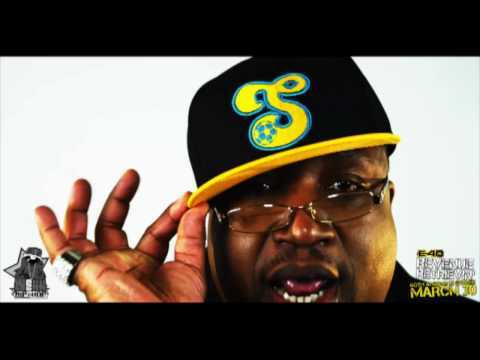 Book E-40 for shows and concerts at Heavy Rotation booking agency. Worldwide Bookings with HR Booking. 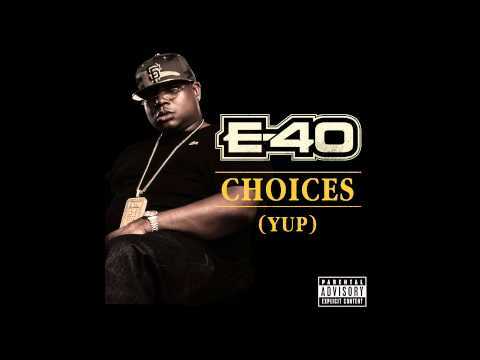 E-40 Booking, Book E-40. 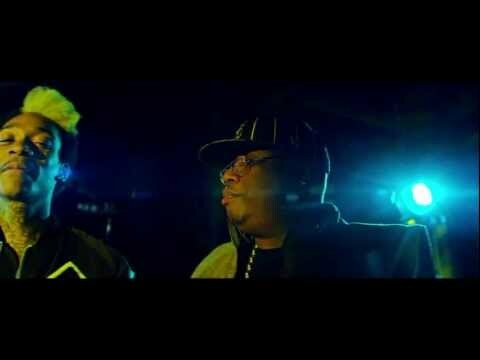 Book artists like E-40, E-40 booking agent, contact E-40 email, E-40 manager, E-40 management for concerts, bookings, biography, pictures, videos. 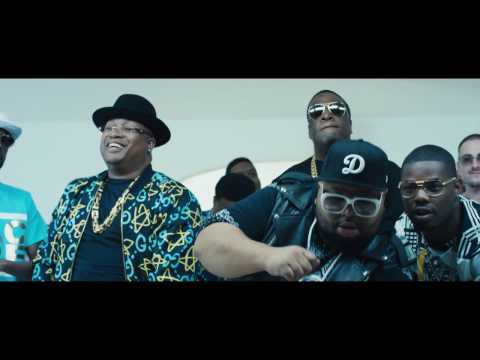 E-40 may be available for your club shows, private party, festivals or other events.